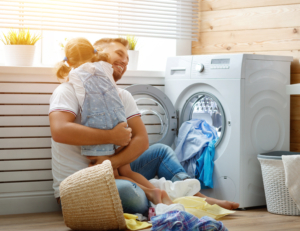 Make more time for yourself by letting us handle your laundry. Our professionally trained team deliver a quality service and peace of mind to all of our customers. Offering a pick-up and drop-off service across the Cambridge area, we can tailor our service around your commercial and domestic needs. Attention to detail runs throughout Cambridge Clean Sheets, meaning that from the moment your laundry is collected to the pre-arranged time at which it is dropped off, you can rest assured that great care is being taken. Cambridge Clean Sheets © 2019. All Rights Reserved.